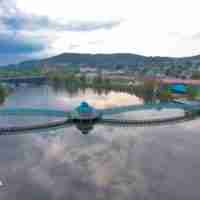 Long before the Fredericton Airport was built, Fredericton was shown to have a public seaplane base licensed for Customs on the official ‘List of Airharbours Available for Use’. From 1920 until 1949, the City of Fredericton tried to establish a municipal airport. The first site considered, between 1930 and 1932, was in Embleton, three miles west of the city. By 1936, the possible site changed, and Nashwaaksis was to become a British Commonwealth Air Training Plan aerodome. However, the Department of National Defence decided against this, since the cost of construction would be too high. 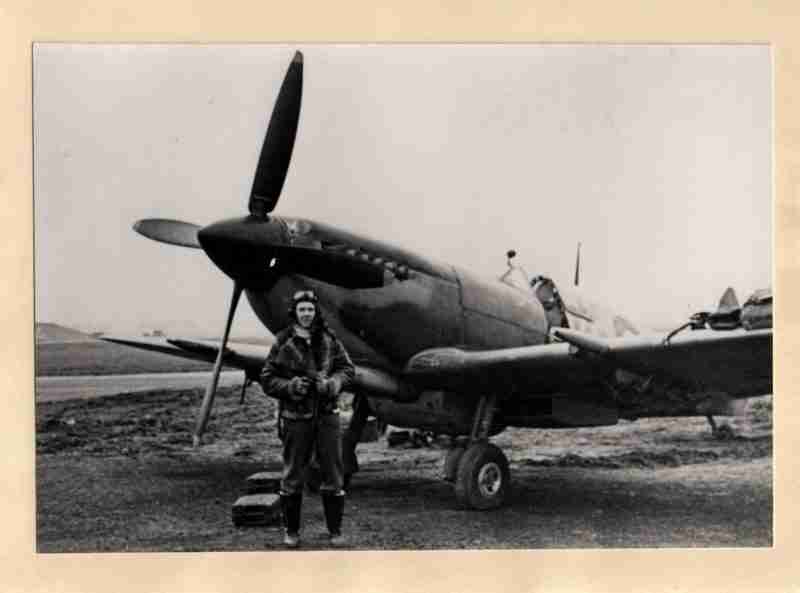 WWII photo – pilot from the 403 Squadron next to a Spitfire. The Spitfire was first flown on Canadian operations by the 403 Squadron, currently based at CFB Gagetown. 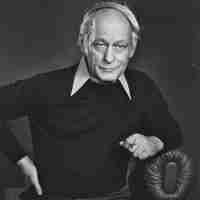 The first private airport licence was issued in 1941, to Mr. F. Harwick. The field was situated in Barker’s Point, and it was meant for light aircraft and day operations only. 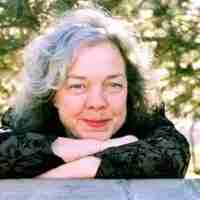 In the following year, Mr. Harwick requested for airmail and passenger service to Fredericton, but the site was declared unsuitable for such endeavours. In the winter of 1945, Mr. James Sturgeon leased the aerodrome from Mr. Harwick, and by February of 1946, the licence was transferred to Mr. Sturgeon. In fall 1948, Maritime Central Airways started scheduling operations with the ‘Lockheed 10’ aircraft, using the Barker’s Point field. In April of 1949, Mr. Gaetano Digiacinto took over the Barker’s Point Aerodrome from Mr. Sturgeon, but in 1950, his licence for the airfield expired, and he did not renew it. The airfield returned to farm land by December 1951. During this time, the City of Fredericton had been trying to secure an airport for the community. It had unsuccessfully tried to get passenger and mail service from Barker’s Point. The mayor had approached Ottawa in 1943, and a site near Rusagonis, twelve miles away from Fredericton was suggested, but no action was taken. In March of 1945, the City asked Ottawa again for a survey, and in May a possible site was found in Lincoln, nine miles from Fredericton. Cost comparisons were done between the Russagonis site and the Lincoln site, and on April 25, 1947, the Lincoln site was decided as the best site for an airport. In May of 1948, the City finally expropriated the site, and in September of 1948, the work began. On November 30, 1949, the runway was long enough to allow the Department of Transport officials to land. In January of 1950, the clearing of the second runway began. In March of 1950, the Department of Transport and the City of Fredericton signed an agreement proposing that the Department would construct the airport and the City would build the terminal. The City would be responsible for maintenance and operations of the airport. On April 11, 1950 an airport licence was issued to the City. Starting in April of 1951, the Department of Transport paid the airport a subsidy of five cents per square yard (185,320 square yards). In 1954, this was increased to six and a half cents per square yard. 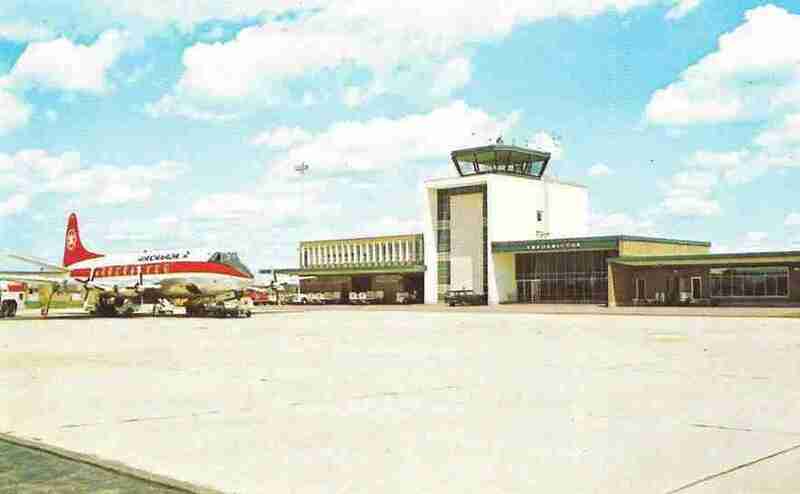 In 1951, the Fredericton Airport was operational. The staff consisted of an Airport Manager, an Attendant, and two Equipment Operators. 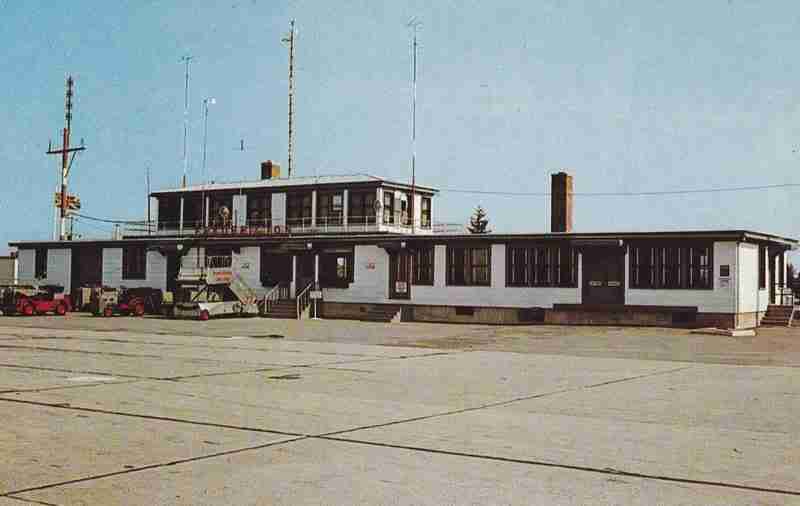 In the spring of 1951, the Department of Transport aeradio facilities were moved from the old airport in Blissville to the Fredericton Airport. The facilities provided weather information for the pilots; however, in 1956, full-time meteorological staff were stationed in Fredericton. 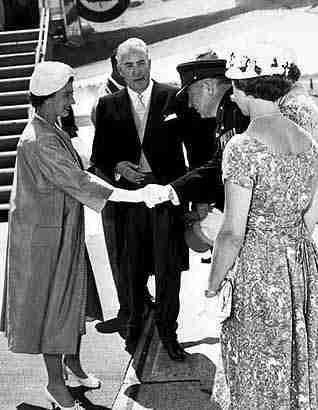 In 1957, the city of Fredericton approached the Department of Transport to transfer ownership of the airport. The airport had begun to take a financial toll on the city, with the demand and inevitably the expansions and construction. On November 7, 1959, the Department of Transport purchased the airport, including the land, buildings, installations and equipment, for the amount of $118,000. In 1958, runway 15-33 was expanded upon, increasing the length of the runway to 6,000 feet. Also, high-intensity approach and runway lights were installed on the runway. In 1959, the Instrument Landing System was installed. In 1961, a second taxiway was built, along with an extension to the aircraft ramp. In 1963, major expansion of the airport started. 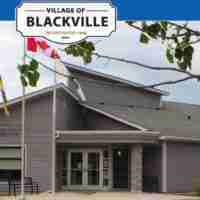 The expansion included a new terminal building, a maintenance garage, a firehall, a pump-house, a water, sewage, and fire hydrant system, extended ramp areas, roads, and a car parking lot. 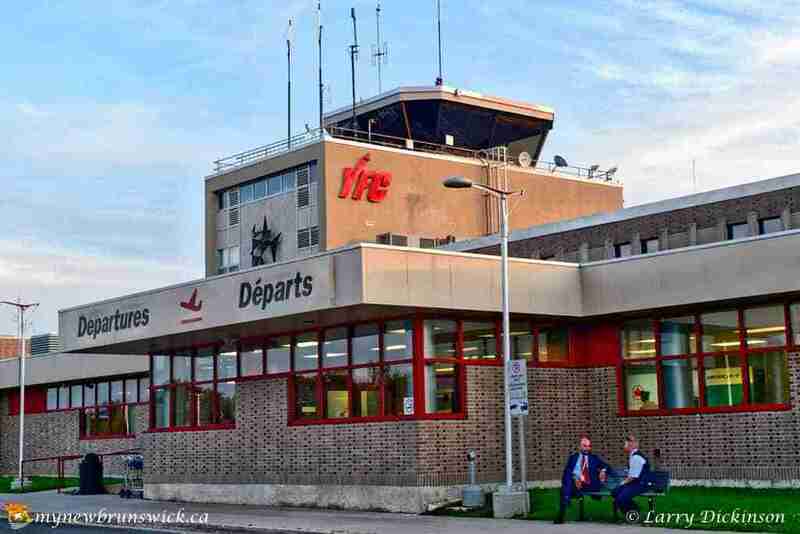 In 1998, negotiations began between the board of the Fredericton Airport and the Department of Transport with regards to the privatization of the Fredericton Airport to the Greater Fredericton Airport Authority Inc.. In 2001, the Greater Fredericton Airport Authority was awarded ownership, and the airport became privatized. 2005 proved to be a year full of steady progress and accomplishment for the Airport. Significant improvements were made to the terminal, including upgrading the interior public space. Construction of 8,500 square feet of additional space was completed at the end of the Air Terminal Building; this area is known as the Pavilion. The Pavilion serves multiple purposes, including: use for military operations, arrivals of large international flights, and other miscellaneous functions. Passenger volumes steadily increased during the year, with more than 229,000 passengers travelling through the Airport. 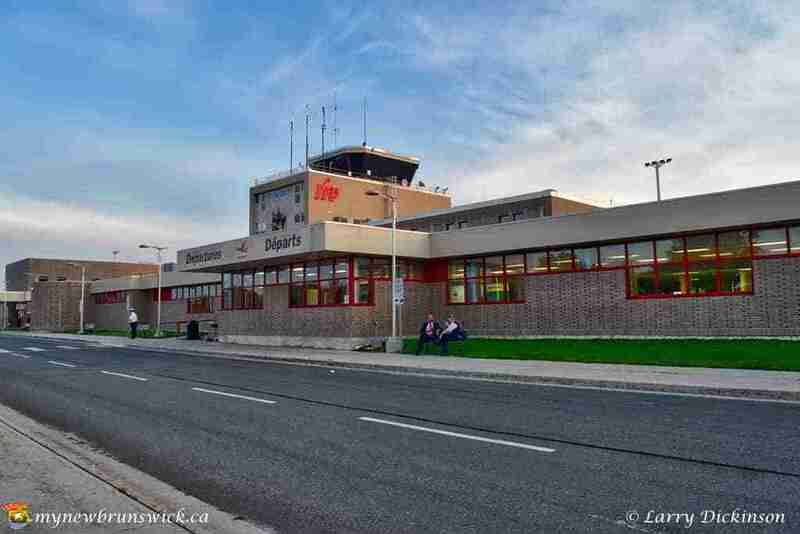 In 2009, the Airport Authority received approval to change its name to the Fredericton International Airport Authority Inc. in honour of its international designation and renaming of the airport. 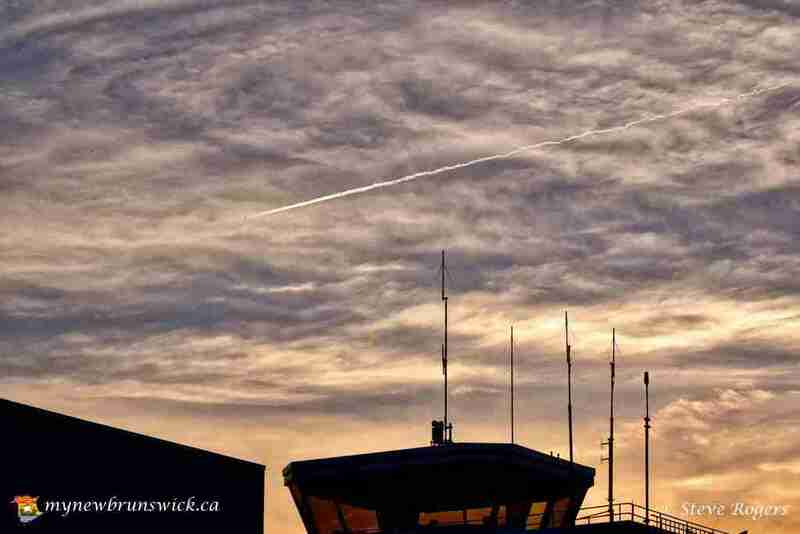 Fredericton International Airport is located in Lincoln,13 km southeast of Fredericton. 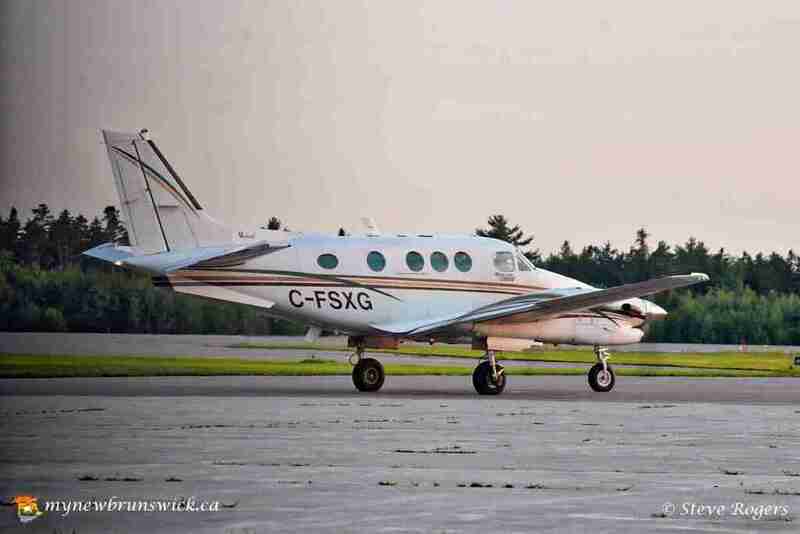 Over the years, Fredericton International Airport has seen its share of VIP’s come and go. 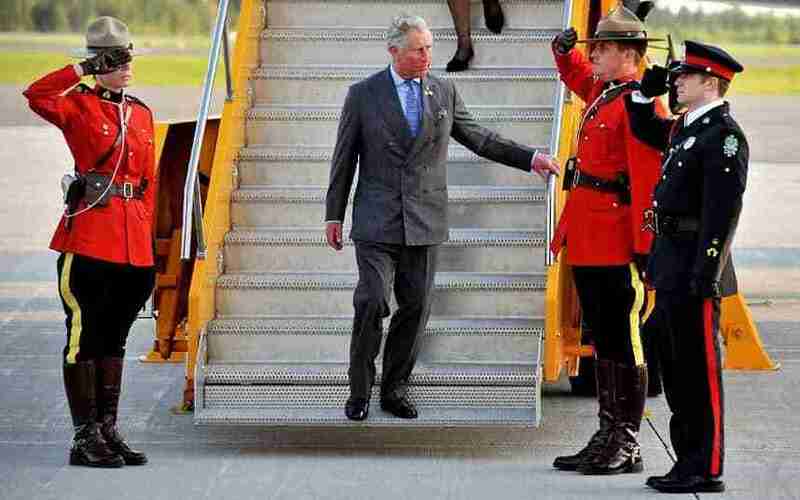 Mounties salute as the Prince of Wales arrives at Fredericton International Airport to start a four.